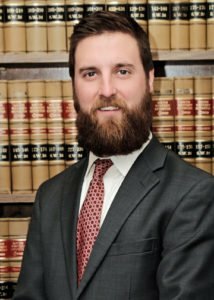 About Us | C. Dan Campbell, P.C. I was reared on a 100 acre “blackland“ farm in Bell County, Texas—one of 4 children. Our parents scrimped and saved, doing without, so that they could pay for the farm. My father predeceased my mother, leaving everything to her. But she was concerned about what might happen to the farm if she wound up like her oldest sister, in a nursing home, with Alzheimer’s Disease. She talked to me about what could be done to protect the farm should this horrible disease strike her as well. Although I was a lawyer who was board certified in estate planning and probate law, I found that a different, but related “skill set” was needed for Elder Law/asset protection planning. It was then, many years ago, that I began my journey into the field of Elder Law (which then was in its infancy) helping my mother protect what she and my father had spent a lifetime building. Since then, our firm has worked with hundreds of folks who, like my mother, were interested in learning how to legally protect what they spent their lives building –so that they would be taken care of in the golden years and still be able to pass on to their children part of their nest egg without having to spend it all on nursing home care. This is what we do in the elder law practice: WORK WITH FOLKS WHO ARE INTERESTED IN LEGALLY PROTECTING THEIR ASSETS IF TRAGEDY STRIKES. If we can be of assistance to you and your family, that would be our privilege. Board Certified, Texas Board of Legal Specialization, Civil Trial Law. Board Certified, Texas Board of Legal Specialization, Estate Planning & Probate Law. C. Dan Campbell is the founder of C. Dan Campbell, P.C. located in Wichita Falls, Texas. 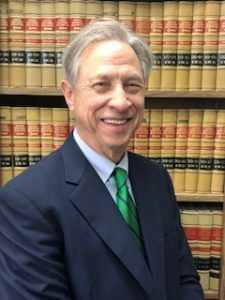 He is a graduate of the University of North Texas (BBA 1970) and St. Mary’s School of Law (J.D. 1975). 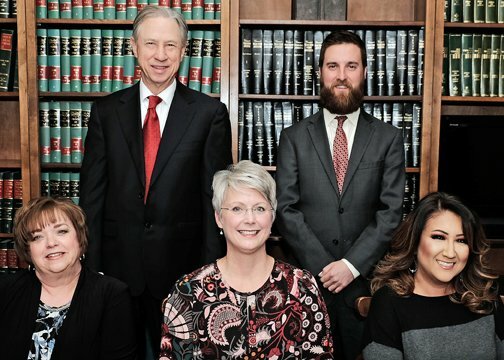 Mr. Campbell is board certified by the Texas Board of Legal Specialization of the State Bar of Texas in two specialty areas: Civil Trial Law and Estate Planning and Probate Law. He is also a Certified Public Accountant. 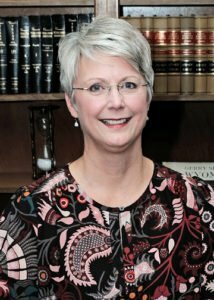 A former assistant professor of business law at Midwestern State University, he lectures frequently on elder law issues as well as on legal issues faced by families who have a loved one with Alzheimer’s Disease. He also writes frequently on issues dealing with asset protection planning as related to the elderly and his articles appear frequently in the “Law of the Land” section of the Progressive Farmer magazine. He is a member of the National Academy of Elder Law Attorneys. Cindy Lamb is the legal assistant for the firm. She graduated from S.H. Rider High School and attended Texas Tech University and Midwestern State University. 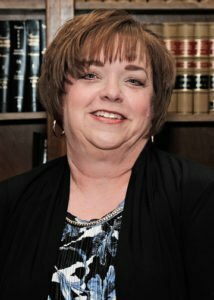 She has been with the firm for 32 years. Cindy supervises our clients’ Medicaid Applications, Recertifications, works closely with the caseworkers on behalf of our clients. She assists our clients with gathering information and helps them through the Medicaid process which can be very stressful for our clients. Hope Butterfield is the legal secretary for the firm. She has been with the firm for 14 years. Hope works in the estate planning and guardianship practice of the firm. Danna West is the Office Coordinator/Marketing Directorfor the firm. She is a graduate of Burkburnett High School and attended Midwestern State University. 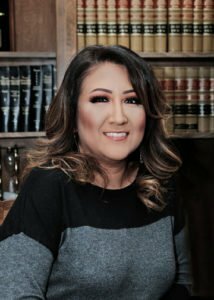 Danna has been with the firm for 9 years. Danna has a gift for welcoming and assisting our clients with personal attention and customer service.